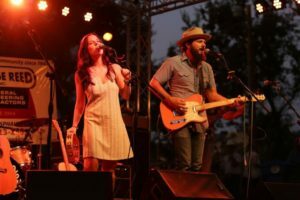 From dive bars and honky tonks to theatres and festivals, husband and wife duo Cole and Kendra Porter have been making a name for themselves all across the United States. When they first met, she was a waitress at the hometown bar and grill in Springfield, Missouri where he played on the weekends. As a singer/songwriter herself, she admired how he was chasing his dream. After they clicked, began singing, songwriting, and playing together, the rest was history. Both Cole and Kendra, being such old souls, like myself, have kept their music very genuine. It’s traditional and effortless, not overproduced like a lot of the music you tend to hear on the mainstream airwaves. Apart from the phenomenal songwriting, the simplicity of the production is what I like most about them. It’s the kind of thing that I, personally, look for when searching for new music to review. It’s essential to me that the same feeling of nostalgia that the classics have always brought us is conveyed through the music and the lyrics of today. Porter Union has definitely hit that square on the nose! Their self-titled debut album has a song for everyone. The album takes you through exactly what it means to be in a relationship, and Cole makes it clear that it sure ain’t for the faint of heart in “This Life We’ve Made.” “Don’t Look At Me” shows the apprehension many of us feel toward falling in love, while “Thief” shows a woman knowing exactly what she wants, and “Wildfire” shows her chasing headlong after it, opinions and judgments be damned! I’m tipping my hat to you on this one, guys! Porter Union has also managed to capture some of the different stages of losing, or falling out of love, beautifully. “Don’t You Know” is about still caring for an ex-lover even after the relationship is over. “Out Of Spite” shows the stubbornness between two hard-headed lovers trying to outdo one another, while “False Idol” shows the regrets of loving someone wholeheartedly, and watching them walk away. They even touch on the difficulties and emotions that divorces sometimes bring to everyone involved with “The Child.” I have an undeniable weak spot for songs that tip their hats to the artists that came before them, so when I first heard “Walked Away” I sure was glad I was home alone. I sat staring at the wall with tears streaming down my cheeks and chills running down my spine as if June Carter Cash herself were seated beside me smiling at the lyrics with me. On Porter Union’s YouTube channel they have an introductory video called “Our Story” where both Cole and Kendra talk about their history as musicians and what brought them together. 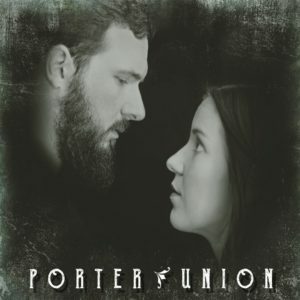 “Porter Union is us making music the way that we’ve always wanted to make music. Together.” Cole tells in the video. It’s easy to see that the duo really brings out the best in each other. They very clearly want their music to reflect the good and the bad sides of life and relationships because, as we all know, it ain’t a fairytale. Porter Union is relatable and real, and that’s something that country music has been lacking for a while. 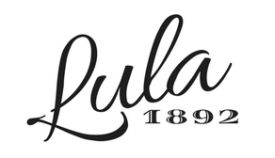 We at Lula 1892 are delighted to see that there are still gems such as Cole and Kendra Porter out there narrating and recording the stories of our lives. 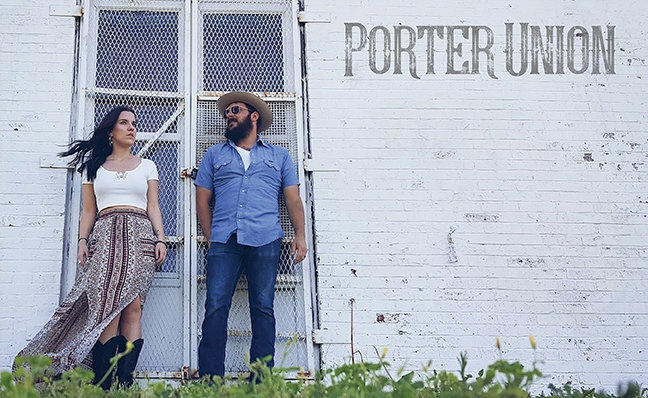 If you’re fond of the dynamic between Johnny and June or Waylon and Jessi, you’ll love Porter Union.